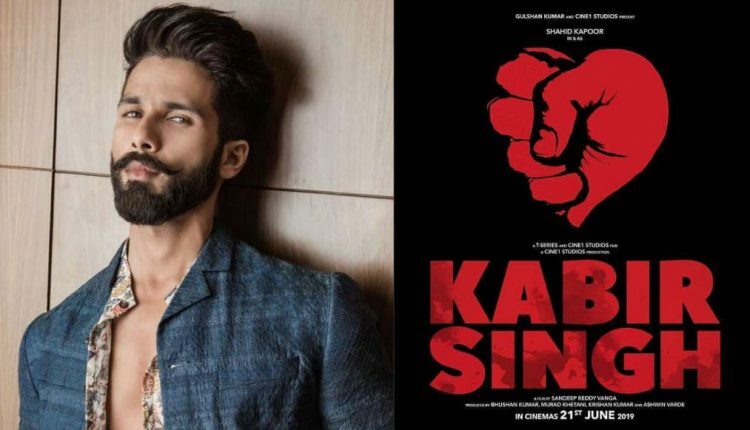 Mumbai: Actor Shahid Kapoor on Monday unveiled the teaser of his upcoming film ‘Kabir Singh’. The movie is a remake of the South Indian film ‘Arjun Reddy’ and also stars Kiara Advani. The minute-long teaser shows Shahid as a short-tempered and alcoholic doctor who stores liquor in overhead tanks, hurls abuses and beats up people in a fit of anger. Kiara Adavi, who plays Shahid’s love interest in the film also shared the teaser on Instagram. Directed by Sandeep Reddy Vanga and produced by Bhushan Kumar, Murad Khetani, Krishan Kumar and Ashwin Varde, ‘Kabir Singh’ narrates the story of a successful young medical surgeon, who sets out on the path of self-destruction when the girl he loves is forced to marry another man. 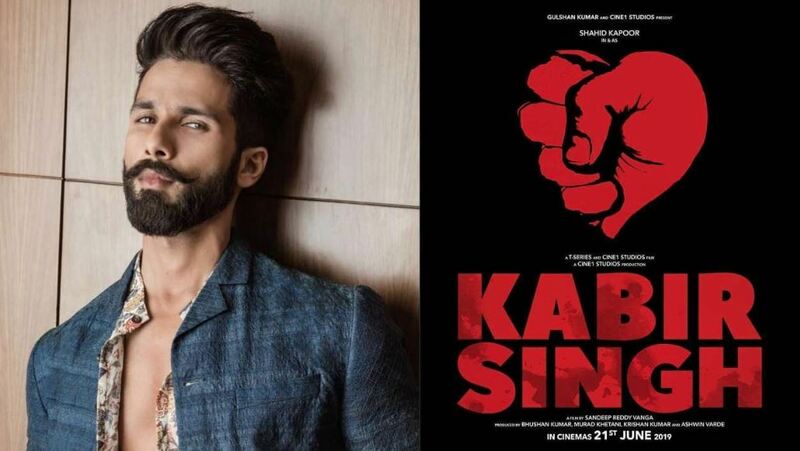 ‘Kabir Singh’ is all set to release on June 21, 2019.